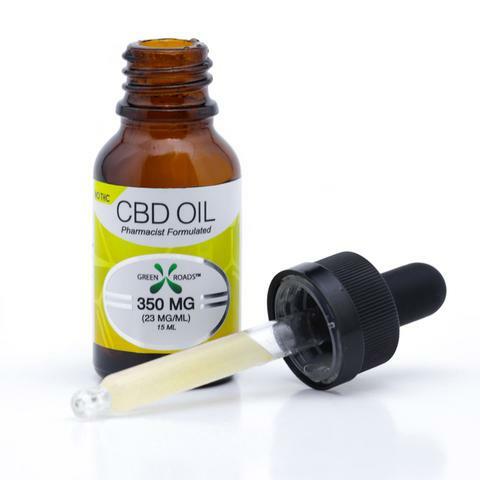 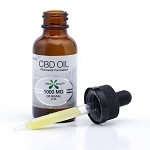 These CBD Oils are custom formulated using a Pharmaceutical-Grade Cannabidiol (CBD), full spectrum CBD Oil, and Kosher-Grade Vegetable Glycerin. 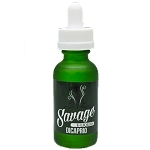 They can be consumed sublingual (1-3 drops under the tongue) or can also be added to food, beverages, and Vape products. This product comes with 350MG CBD tincture.